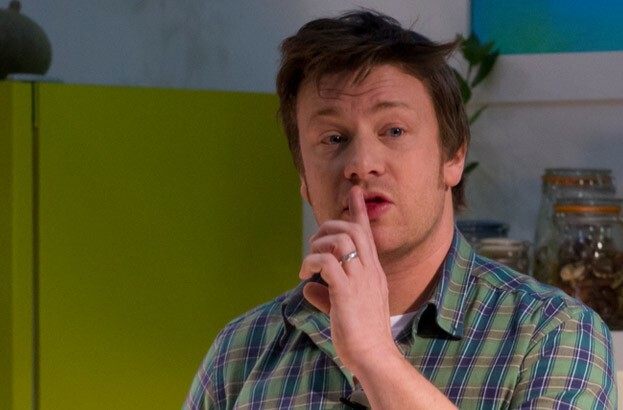 The website of celebrity TV chef and food activist Jamie Oliver has been compromised with malware for the third time this year, potentially infecting the computers of the site’s visitors, reports The Register. As with the most recent attack in February, the problem stems from malicious links found on all pages of the site, embedded into iFrames and now shortened bit.ly links that redirect to the Fiesta exploit kit. Once clicked, the kit will attempt to infect the victim with a Flash exploit, a Java exploit and two password-stealing payloads. As the BBC explains, victims without adequate security may find their computers infected with a program that runs permanently in the background, scanning for passwords which it forwards to the scammers without the users’ knowledge. A spokesperson for the Jamie Oliver website said the team are working “to find the issue once and for all”, which will come as good news to the site’s regular visitors after the problem was declared fixed following the last attack. “We’ve implemented daily… malware detection scans, also an industry leading web application firewall to protect against all common security attacks which has been blocking numerous hacking attempts,” said a spokesperson for the website.